ELLIS ISLAND TOURS . . .
. . .with Tom Bernardin, former National Park Service Ellis Island tour guide, and author/publisher of The Ellis Island Immigrant Cookbook. 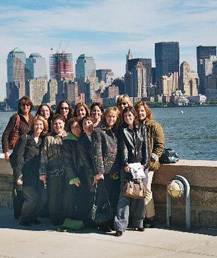 Historical tours of the Ellis Island Museum are offered to groups, organizations and individuals, including New York harbor, Castle Garden, Ellis Island, and museum orientation. 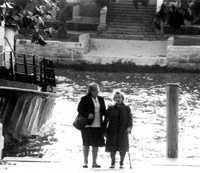 Also find up-to-date information on genealogical resources, exhibits and related activities. 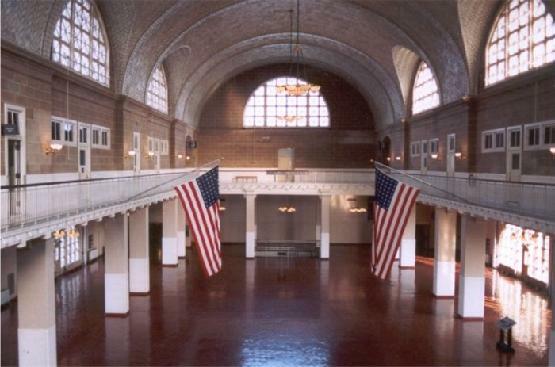 Your host and guide is Tom Bernardin, whose association with Ellis Island began in 1978 as a National Park Service ranger, giving tours of pre-restoration Ellis Island. His slide-lecture presentation, Ellis Island-The Golden Door led to the publication of his book, The Ellis Island Immigrant Cookbook. Tom is a licensed New York City tour guide and a thirty-seven year resident of Manhattan, originally hailing from Lawrence (Immigrant City), Massachusetts. 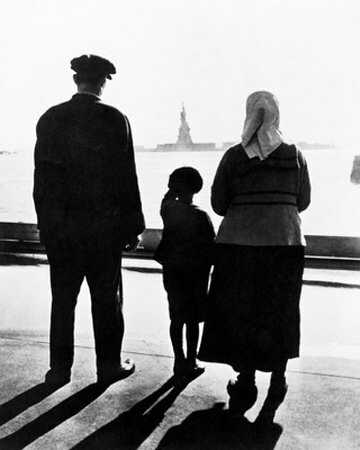 His goal is to provide visitors to Ellis Island and New York with a memorable, interesting, fun, comfortable and informative time as we look back to our enlightening past. “I’ve been thinking of you all week! Our entire group loved the tour, the teens and adults. Your passion for history and knowledge is contagious. I’ll be in touch when I bring another group in the future! "Tom was inspirational, bringing the buildings to life in a way no book could ever have done." from The Sun, UK, June 16, 2007. Tour generated article about how immigration shaped Manhattan's unique neighborhoods. 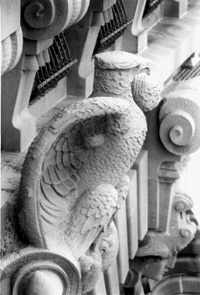 The cookbook can now be purchased online via http://www.ellisislandtours.com/pg-9-cookbook-order.htm. This allows you to order directly from Tom and use credit, debit, or PayPal. Tom also does book signings. 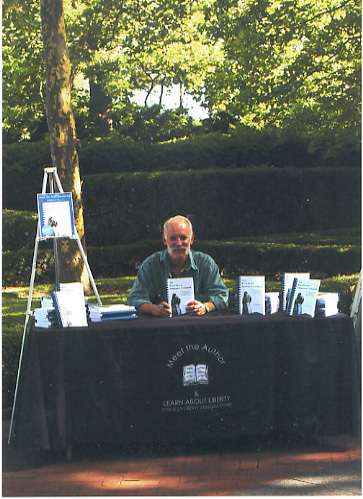 He was on Liberty Island signing books in a "Meet the Author" program during summer, 2007. You don't need to travel so far! Simply click "View Cart" to the left at the top of the page and buy one today and Tom will personalize it for you. Advance Purchase Required. Tours usually sell out well in advance.